Media Industry Development Authority( MIDA) chairman Ashwin Raj has called on the international media to exercise responsibility when reporting on Fijian elections and uphold the ethics of their profession. 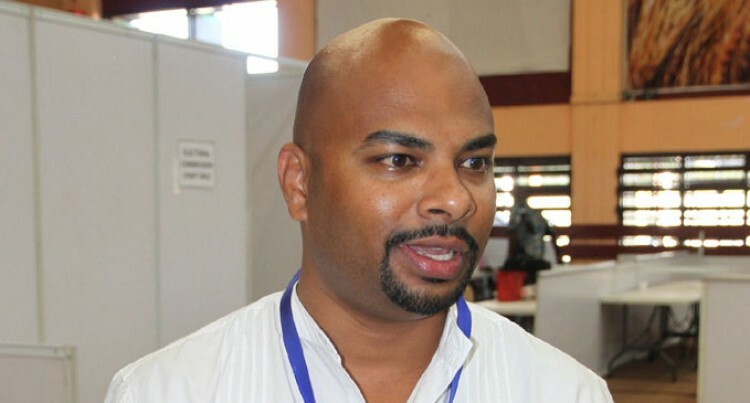 Mr Raj is “deeply concerned at the glaring lack of balance and accuracy in media reports by select local and international media in relation to allegations of electoral irregularities and the sensationalist nature of these reports. “It is curious that the media never bothered to ascertain the veracity of claims made by select politicians that counting had “stopped”. “Why did they not raise concerns with the Supervisor of Elections, the Electoral Commission or MOG? It didn’t help that some local media went on to announce that “counting had now resumed” despite the fact that the Supervisor of Elections had very clearly stated that counting had never stopped in the first place. “Instead, the international media took the comments of leaders of political parties and ventured to write a sensationalist story bereft of any balance and accuracy. I have raised my concerns with Radio NZ. Following my intervention, Radio New Zealand has retracted their initial story to include the views of the Electoral Commission. “I wish to remind everybody that social media blog sites cannot be misconstrued as the veritable site of truth. Facebook accounts of alleged electoral irregularities by nameless individuals waging a war for select political parties cannot count as admissible evidence”. He said that this is a significant moment in our historico-political conjuncture.